Patrons use Google Earth computer software to observe the geography of their own area. They then virtuallyvisit the same lattitude and longitude on the Moon and Mars! Add a Tech Twist Required. This activity requires the use of a computer. Hints for uses in your library Download and use the Google Earth software ahead of your program. Facilitate a conversation with the participants about their observations. 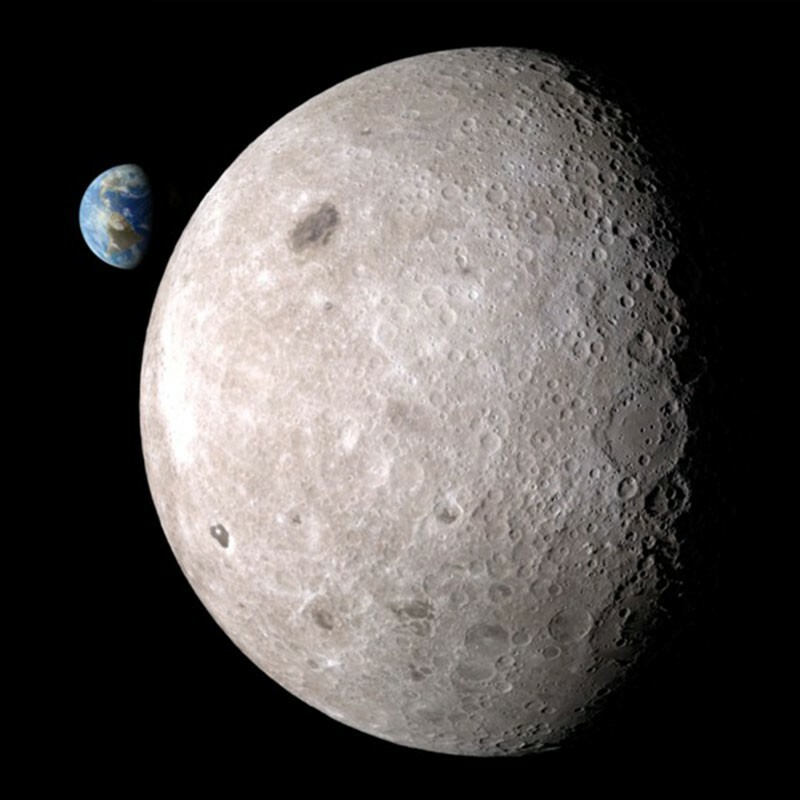 For example, in Google Moon, discuss the major differences visible on the lunar surface. Icons will appear on the surface indicating spacecraft imagery, the locations of Apollo landers, or information about geologic features.